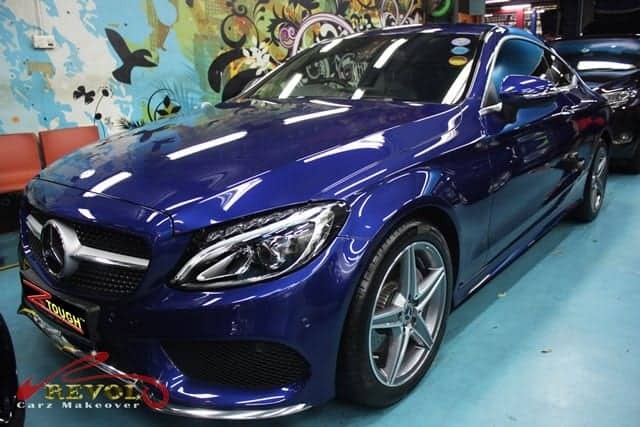 Meet the newest member of the Mercedes family…the 2017 C-Class C180 Coupe AMG Line arrived at Revol Carz Makeover for a grooming-session with the finale of the award-winning ZeTough Ceramic Paint Protection Coating for that proven, long-lasting lustre. Despite the all-new C-Class Coupe is bigger than its predecessors, it is 110kg lighter. Thanks to the liberal use of aluminum for the chassis. 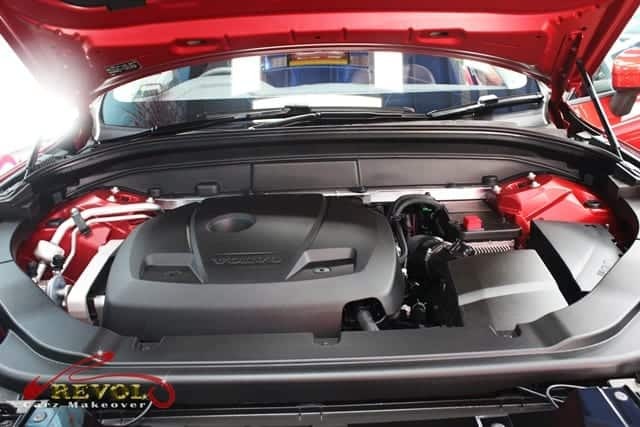 Mercedes claims the lighter weight improves its fuel economy by up to 20%. 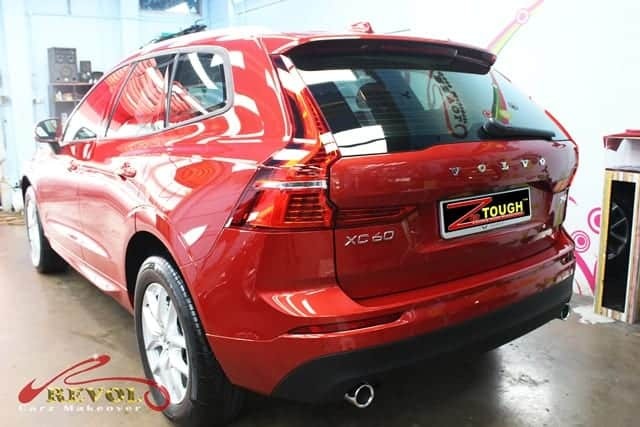 Fuel efficiency is said to score 5.5l/100km. 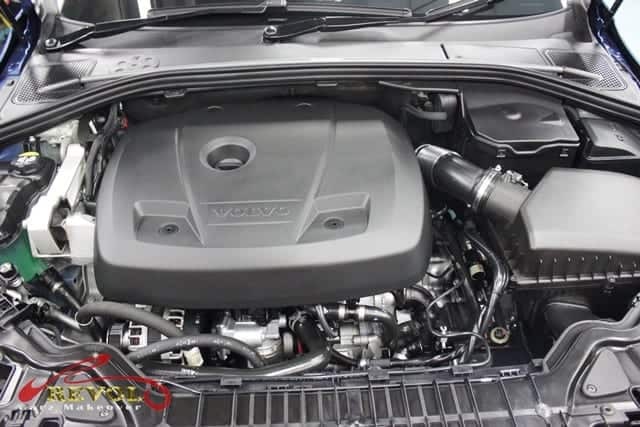 The C180 gets a 1.6-litre 4-cylinder turbocharged petrol engine. 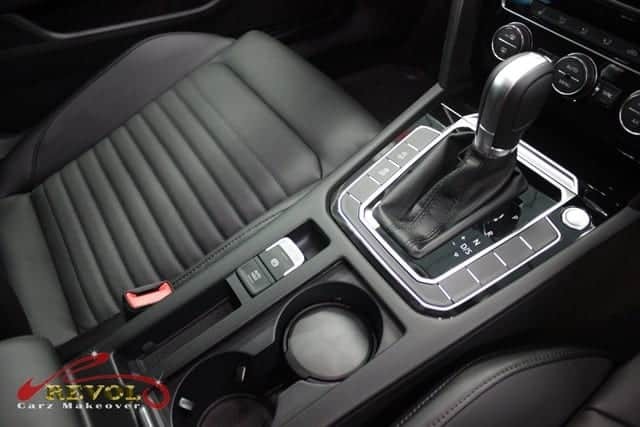 Power is delivered through a seven-speed automatic transmission hitting 0-100 km/h sprint in 8.5 seconds. 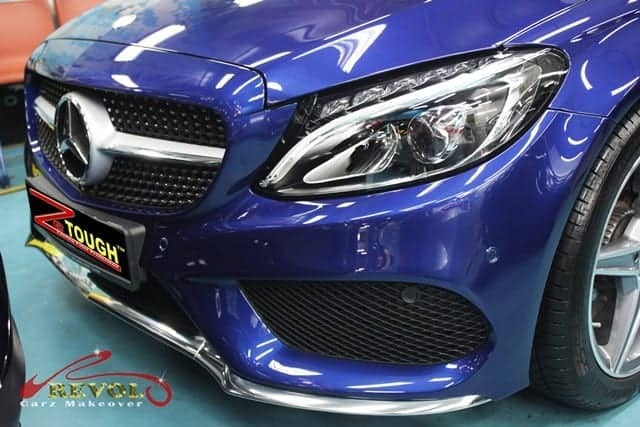 Maximum speed at 225km/h is as the Mercedes slogan brags – the best of nothing. 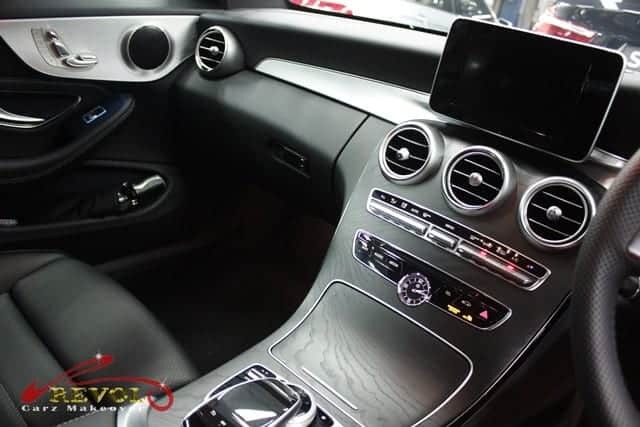 Inside the new C180 Coupe, most dashboard buttons are replaced by a color screen accessed via a rotary controller (or an optional touchpad). 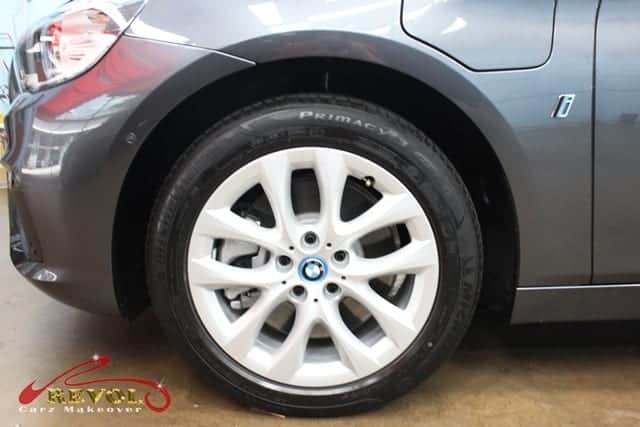 Standard features include stability control, traction control, and multiple airbags. 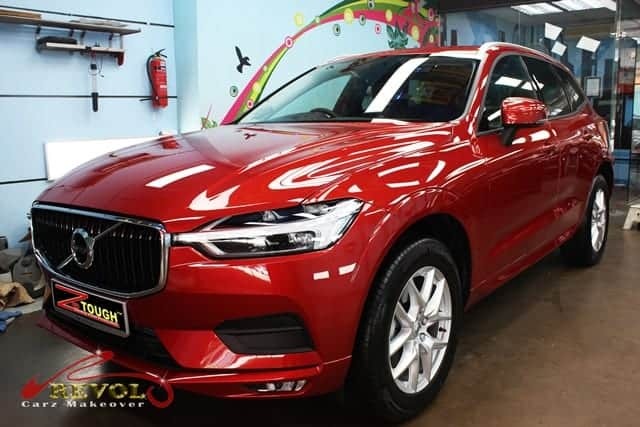 Optional safety systems include High-beam Assist Plus, Active Parking Assist and Traffic Sign Assist with “Wrong-Way” alert. 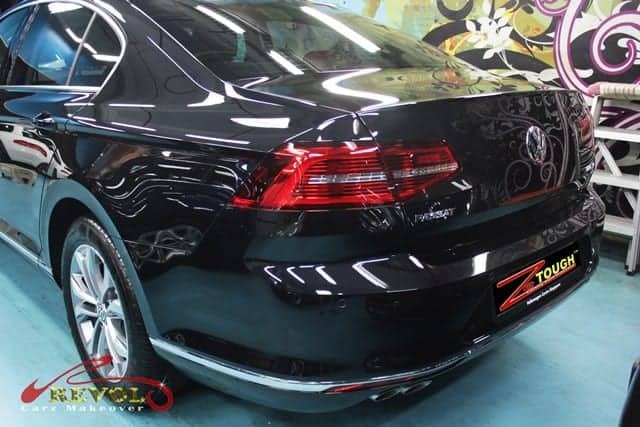 Revol Carz Makeover proudly presents the gleaming Mercedes C180 AMG Coupe with the amazing coating of ZeTough Ceramic Paint Protection after the grooming session. 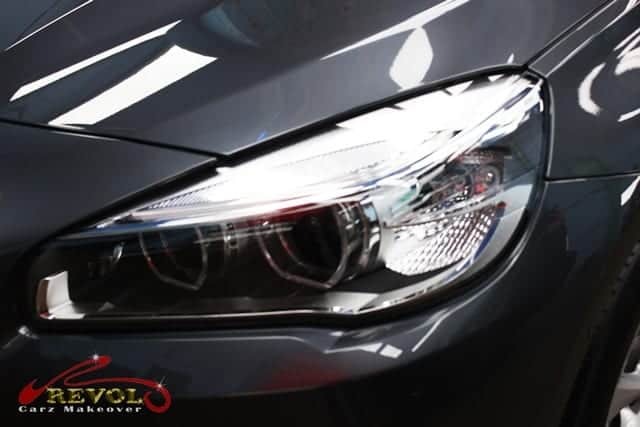 At the front end, the Diamond radiator grille with silver pins, LED high performance headlamps have been consistently polished like new again. 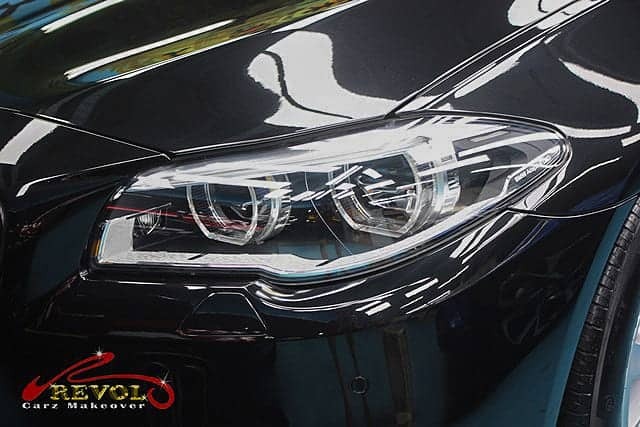 Polishing the LED High Performance Headlamps to perfect crystal clear finish is a work of art. 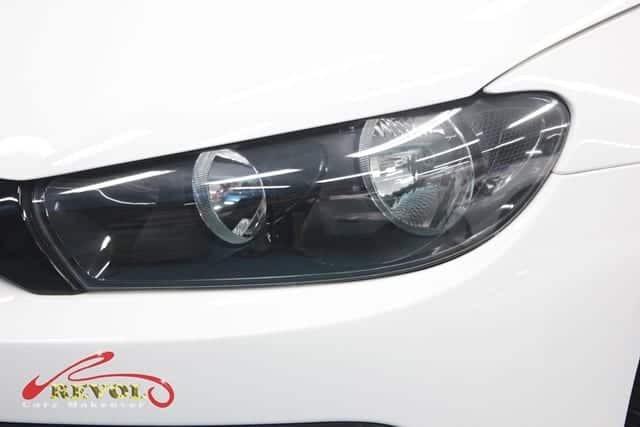 One of the highlights of Revol Makeover is our passion in bringing the engine to life with spotlessly clean and shiny condition that pleases the eye. 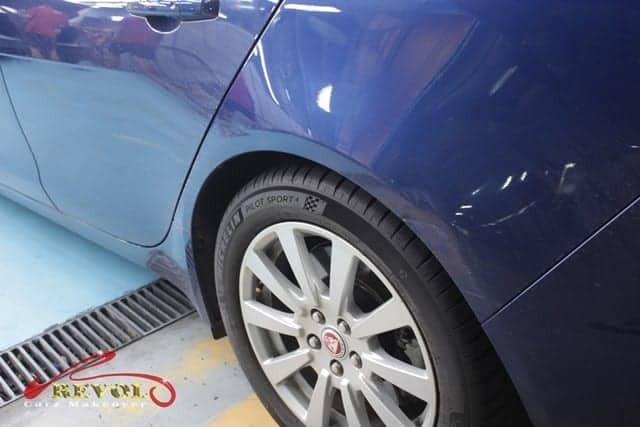 Painstakingly detailing the interior is one of the favorite stages of our job. 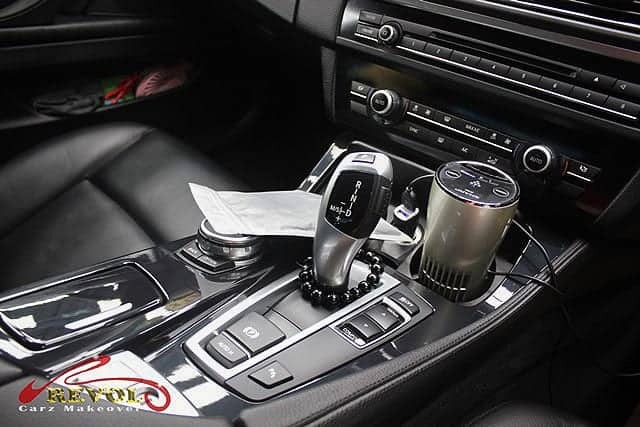 We ensure every inch of the interior is cleaned and polished. 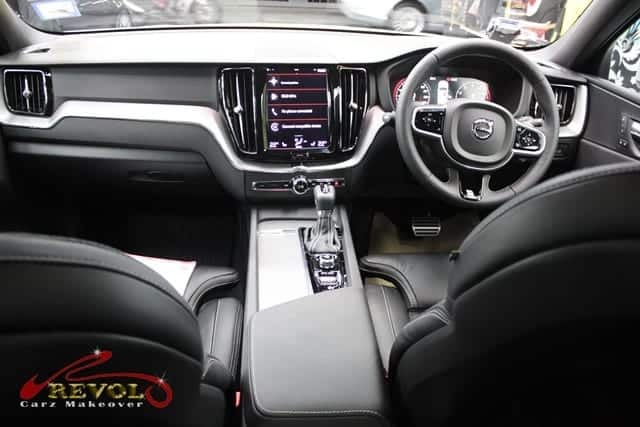 All the Artico leathers are further treated and nourished. 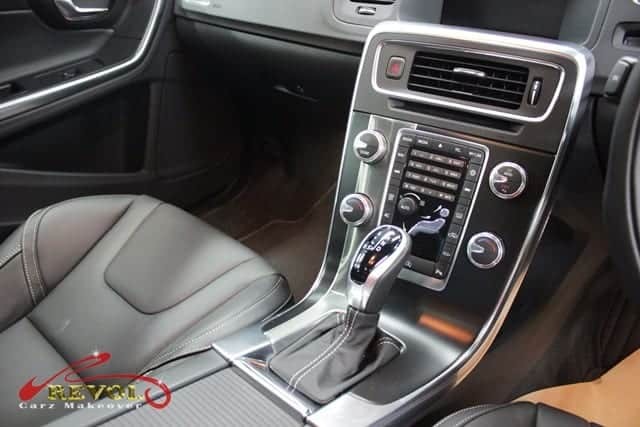 Most of the dashboard buttons are replaced with 7-inch TFT (800 x 480) color-display, touchpad control is accessed via a rotary controller (or an optional touchpad). 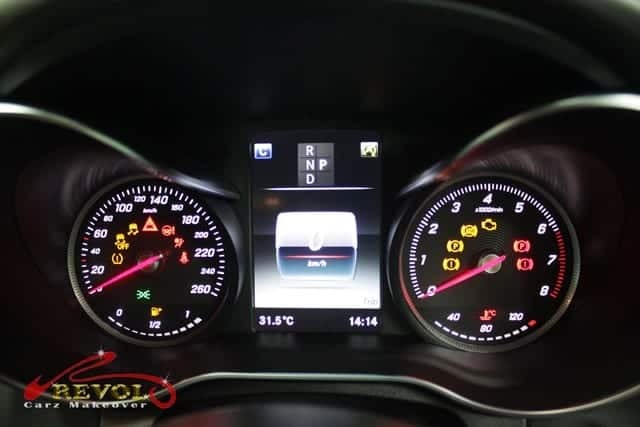 A cleaned AMG instrument cluster with chequered flag design drives up your adrenaline. 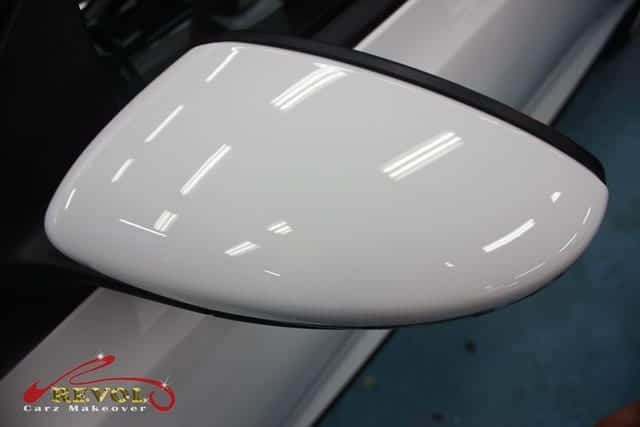 Get closer to the exterior wing mirrors and it is easy to see the incredible diamond-hard, gleaming shield of ZeTough Ceramic Paint Protection after it is fully cured. 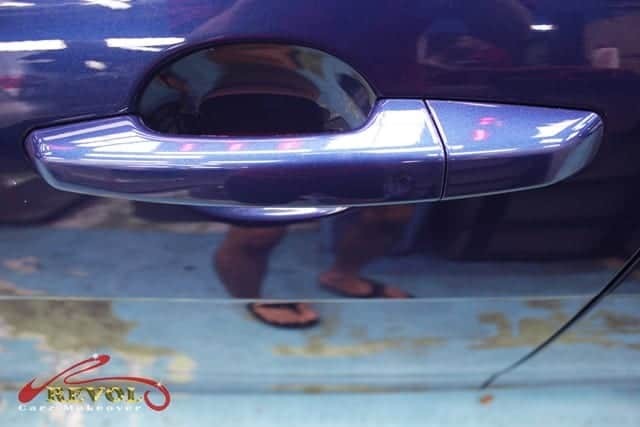 With the protection of ZeTough Ceramic Paint Protection Coating, common finger nails scratches on the door handles are things of the past. 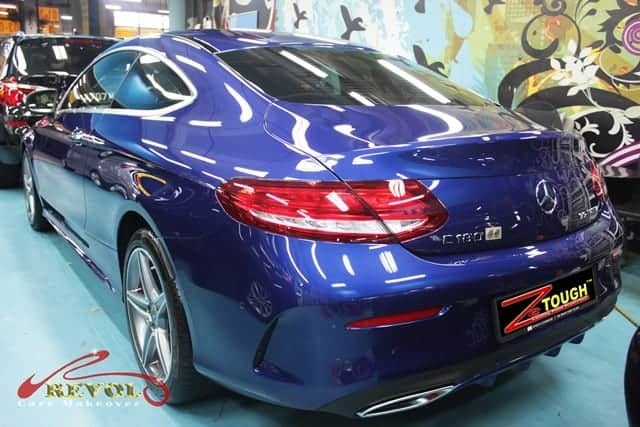 The C180 AMG Coupe is transformed to pristine showroom condition after Revol Carz Makeover with ZeTough Ceramic Paint Protection coating treatment. 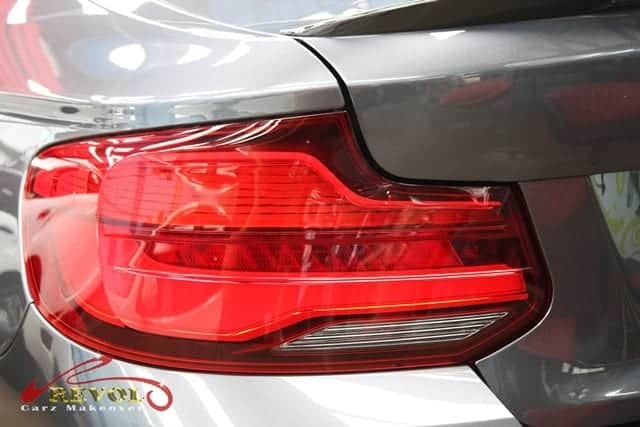 The rear view is just as stunning with the polished LED tail-lights sparkle like ruby gems. 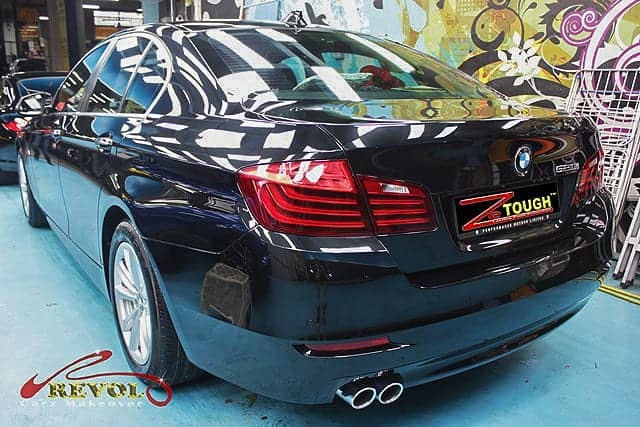 The polished twin exhaust tail-pipes get the thumbs up. 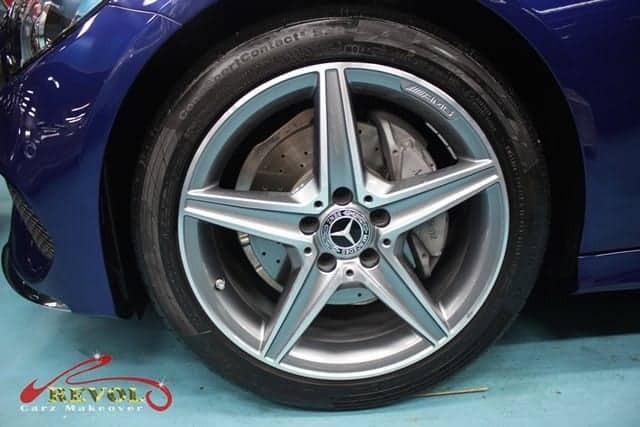 The AMG 18-inch 5 spoke alloy wheels are beautiful and look like brand-new after we delicately cleaned, polished and all kerb-rashes fully restored. 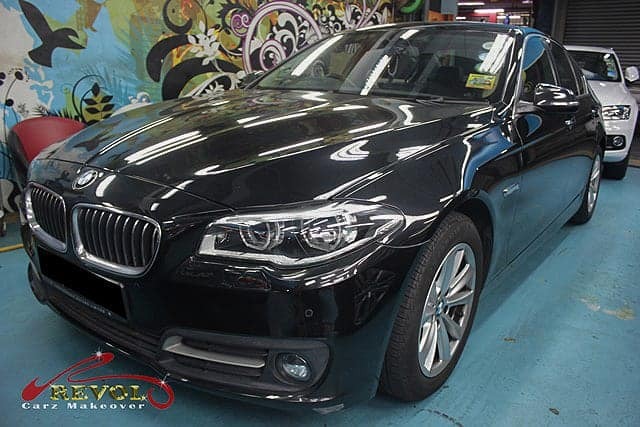 Revol Carz Makeover warmly ushered in another spectacular, 2018 BMW M240i Coupe for the award-winning, ZeTough Ceramic Paint Protection Coating and overall detailing. 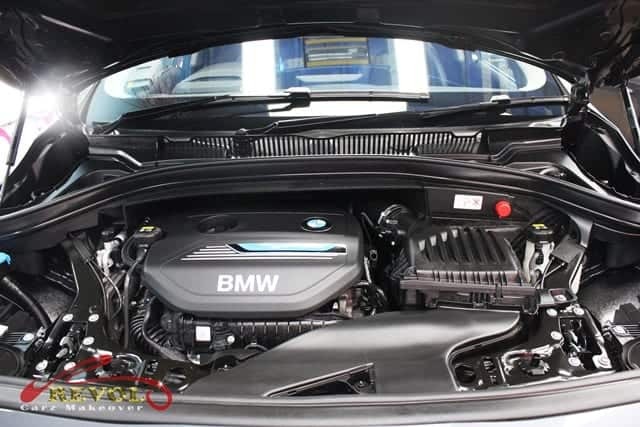 Designed for uncompromising performance, the BMW M240i’s impressive output of the M Performance Twin-power turbo inline 6-cylinder, 3.0-litre petrol engine inspires with spontaneous high torque with 340 horsepower. 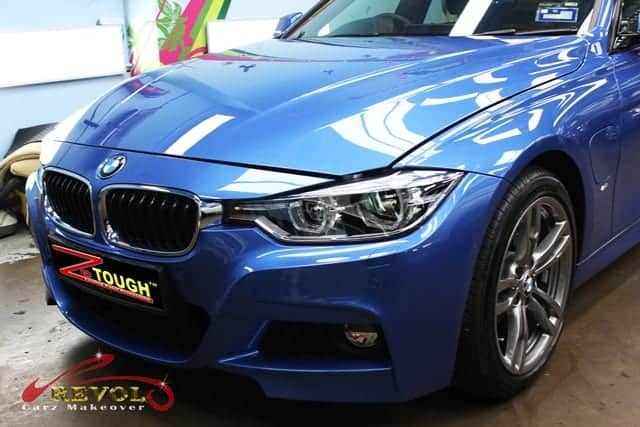 The M240i’s zero to one-hundred km/h untamed acceleration is impressive, at just 4.8 seconds. 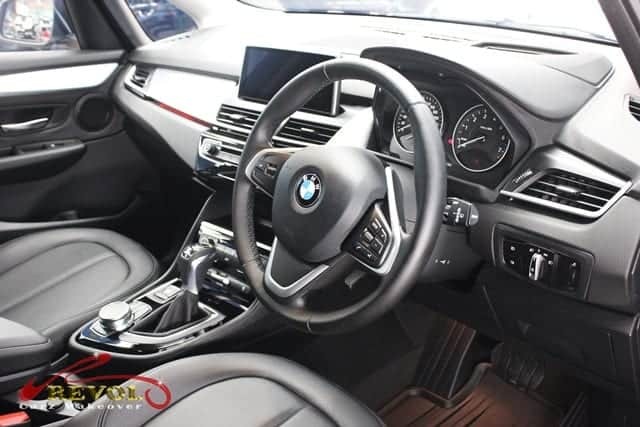 Inside, the M240i receives a Black Optic display with awesome 3D effect dials including the latest generation iDrive software on the BMW Navigation and Cognac Dakota leather upholstery. 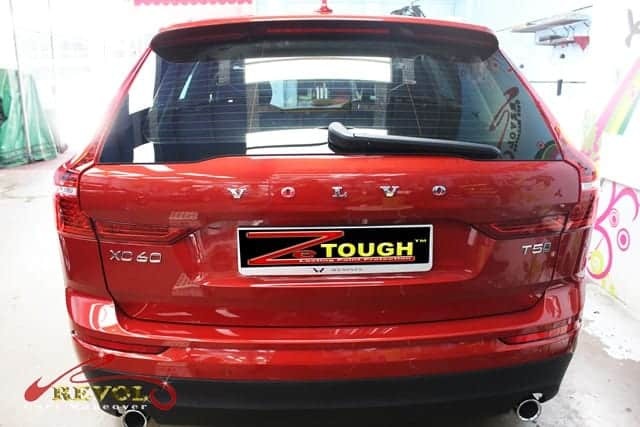 The exterior looks sportier with the styling of the body overhangs at the front and rear. 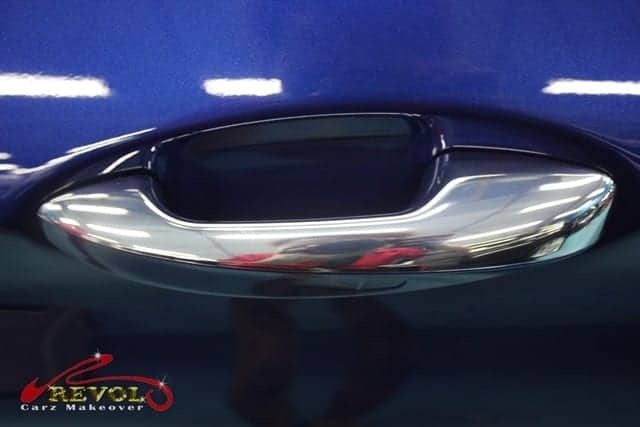 The kidney grille is now larger than before. 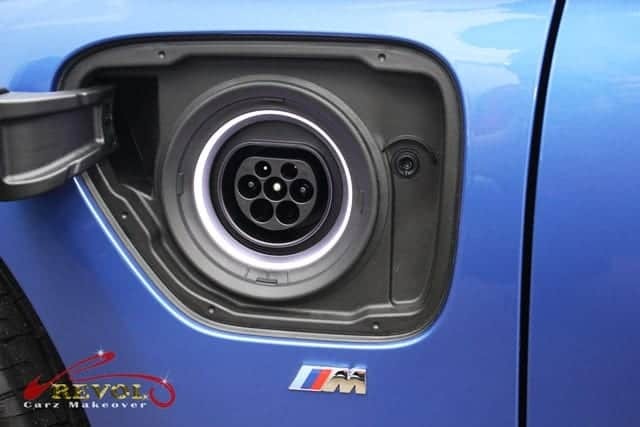 The air intakes make the M240i looks a tad more aggressive. 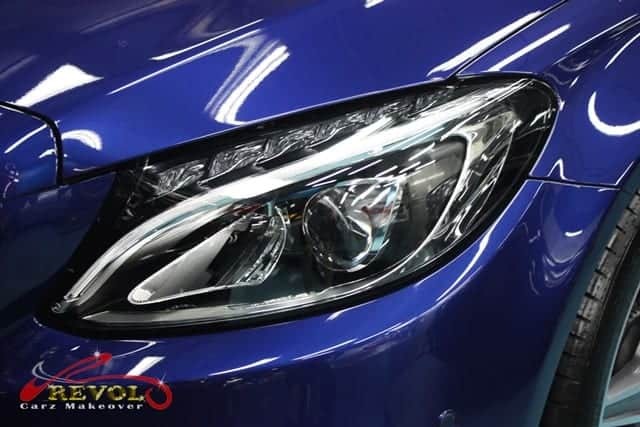 The new hexagonal shape of the “Angel Eyes” replaced the previous rounder layout. 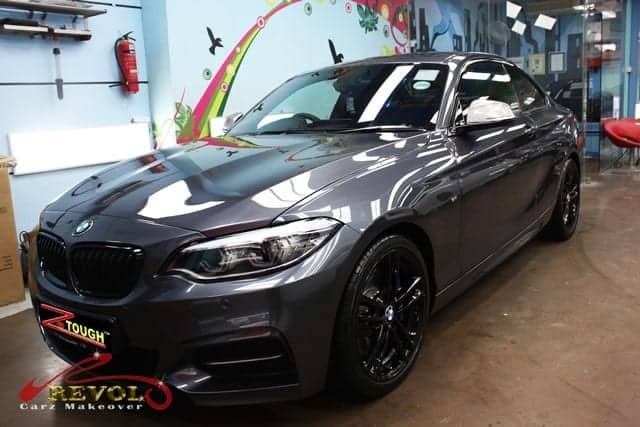 New for the M240i 2018 model are adaptive LED headlights, new L-shaped LED tail-lights, re-sculpted front and rear bumpers and new set of 18-inch sporty alloy wheels. 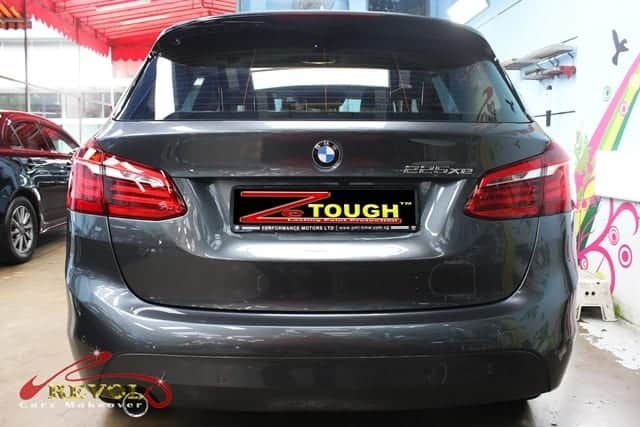 See how the amazing results of the ZeTough Ceramic Paint Protection Coating has enhanced and protected the BMW 240i Coupe. 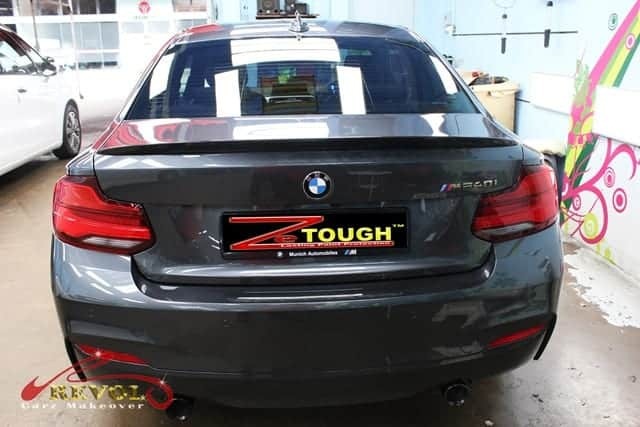 Another brand new BMW M240i wearing the toughest, long lasting coat of ZeTough Ceramic Paint Protection ready for collection at Revol Carz Makeover. 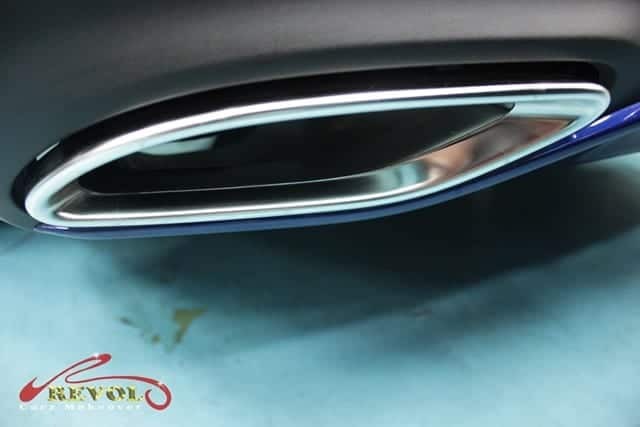 The kidney grille is now slightly larger than before, as are the air intakes to make the new M240i looks more aggressive especially after polishing. 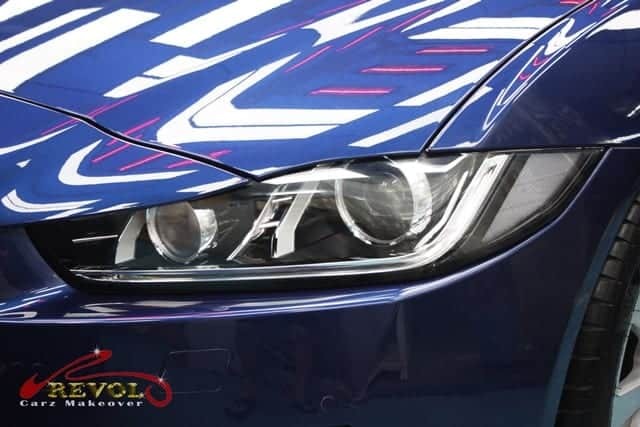 The redesigned LED headlights with the LED front fog lights have been hand-polished to crystal clear condition. 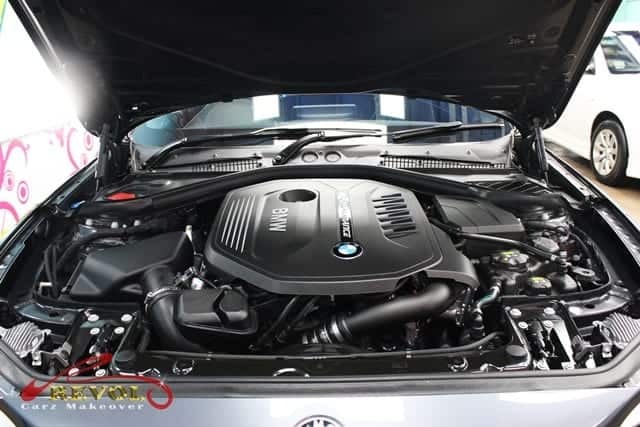 Detailing the engine bay to arrive at a super-clean finish is rewarding and great satisfaction for our detailers. 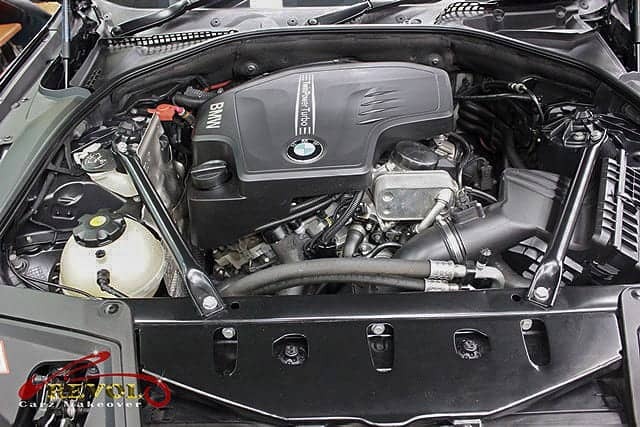 Inside, the M240i receives the highest standard of detailing for a spotlessly cleaned interior. 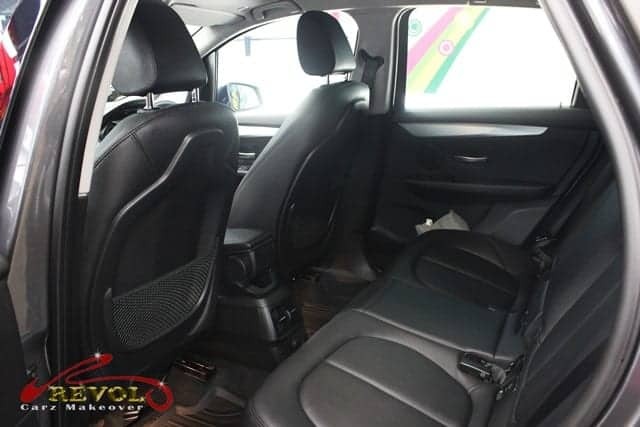 The ergonomically shaped sports seats with M model stitching and the upholstered M Performance knee pads offer perfect level of comfort. 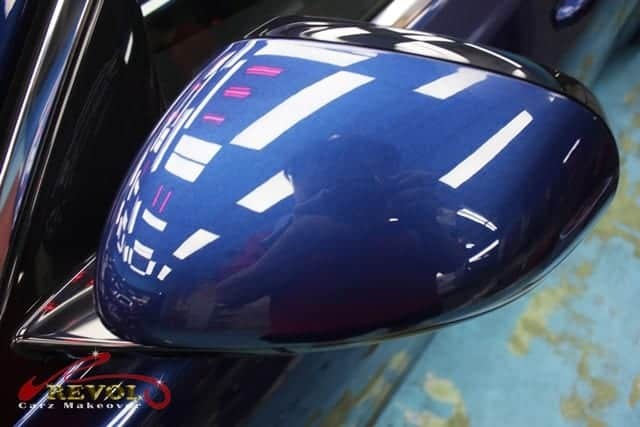 Close up view of the wing mirror to show the glass-like finish of the body color after the treatment of ZeTough Ceramic Paint Protection Coating. 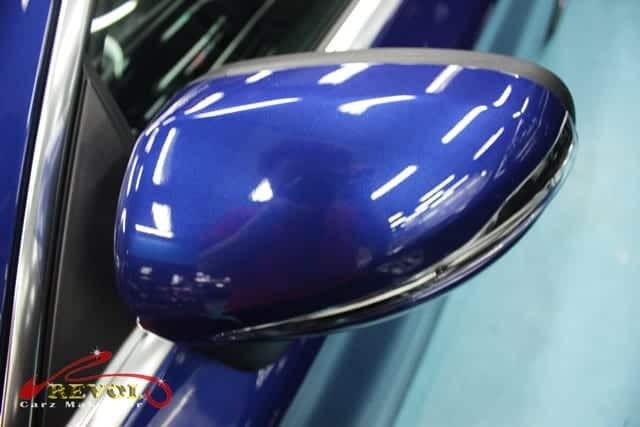 From the rear perspective too, ZeTough Ceramic Paint Protection Coating glorifies the new BMW M240i with incredible highest gloss showroom finish. 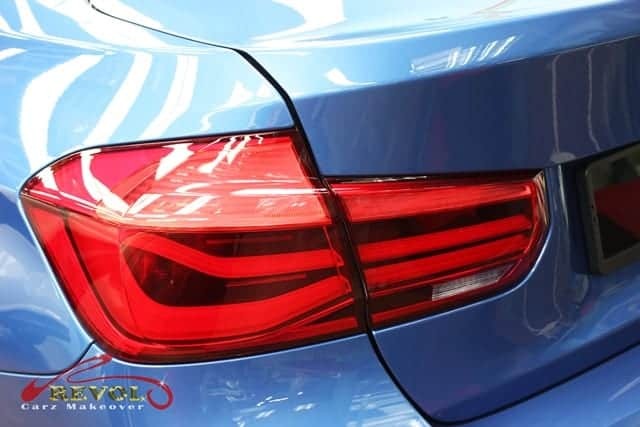 The new L-shaped LED tail-lights hand polished to look like a burning ruby gem. 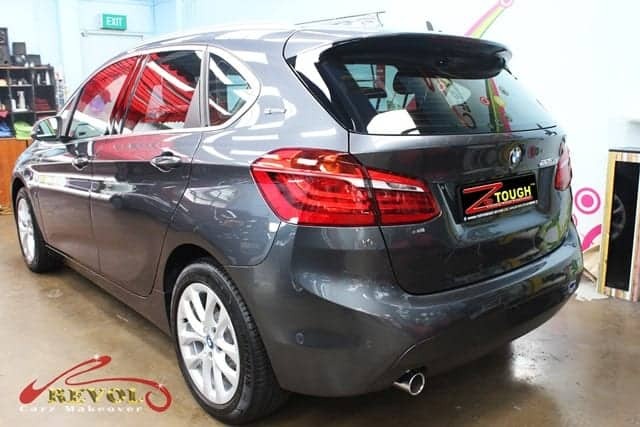 New L-shaped LED tail-lights, re-sculpted rear bumpers and a touch of ZeTough makes the M240i looks sportier. 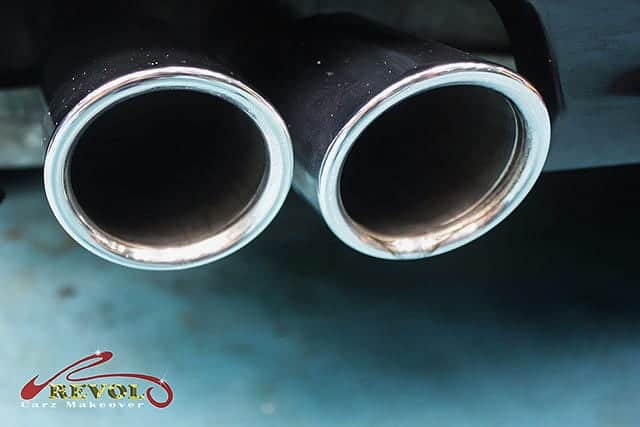 The twin chromed exhausts are spotlessly cleaned after polishing. 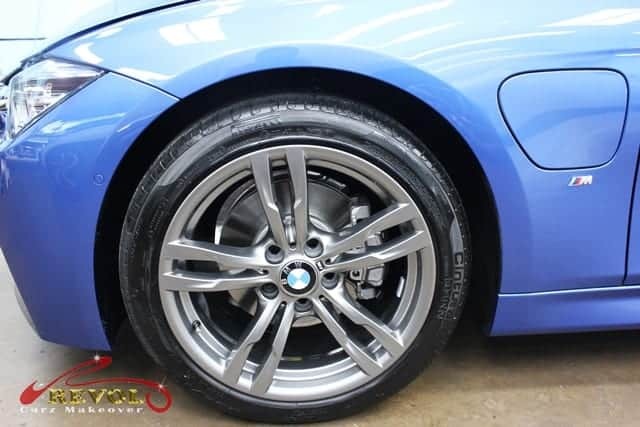 The M Sport models receive Ferric Grey double-spoke 18in M light-alloy wheels. 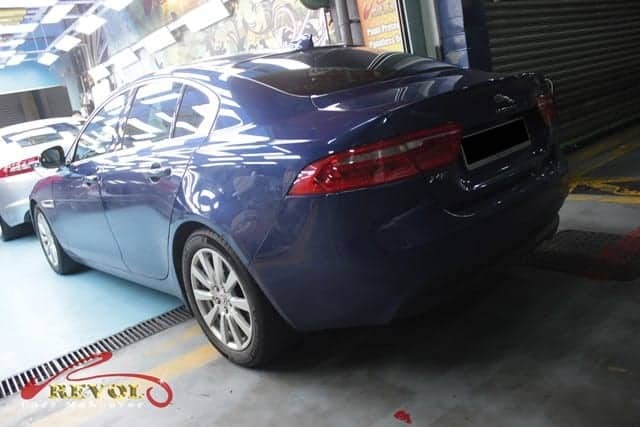 The wheels were removed for cleaning and polishing to achieve the sparkling showroom condition. 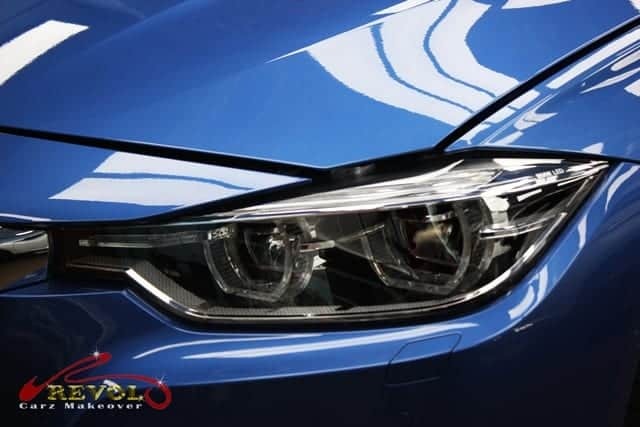 Are you fascinated by our award-winning, ZeTough Ceramic Paint Protection Coating on the new BMW M240i? 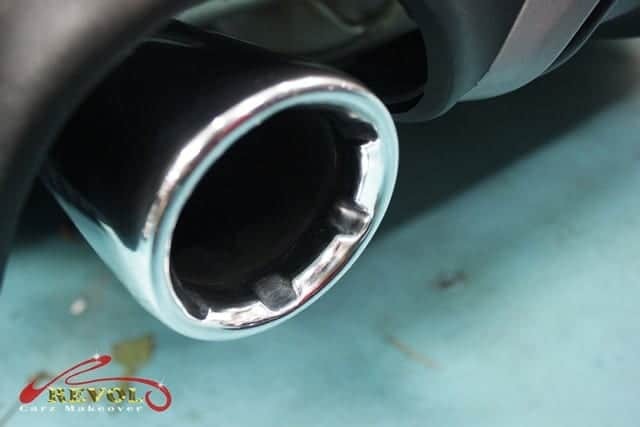 Imagine what we can do for your car too. The surface paintwork on the Volkswagen Scirocco 1.4L has seen better days. 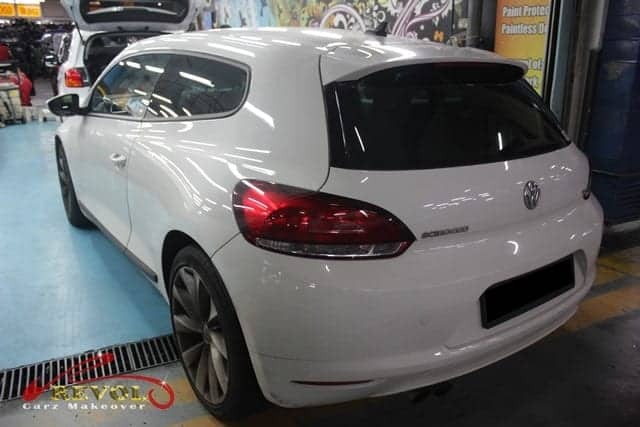 With little dents here and there complimented with deep scratches and scuffs, the sporty Volkswagen Scirocco wasn’t a pretty sight. 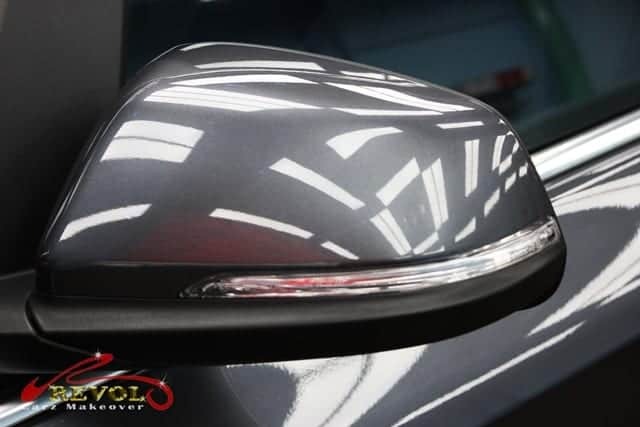 The owner had decided to bring new life to the car with a full body repaint complete with ZeTough Ceramic Paint Protection Coating at Revol Carz Makeover. 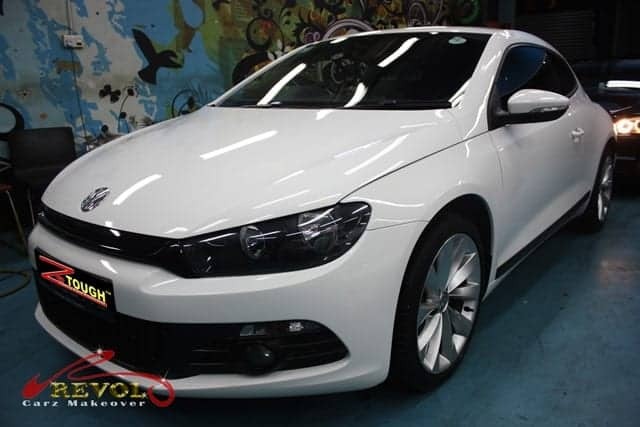 Offered exclusively as an entry level Scirocco, the car features unique and sporty elements with styling accents and performance. 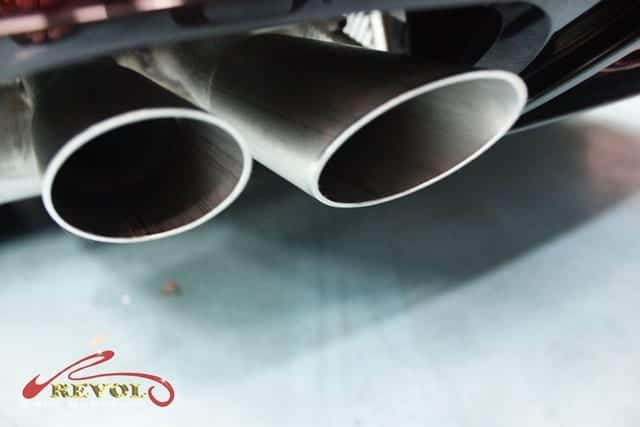 The Scirocco can blast 0-100km/h acceleration in 8 seconds. 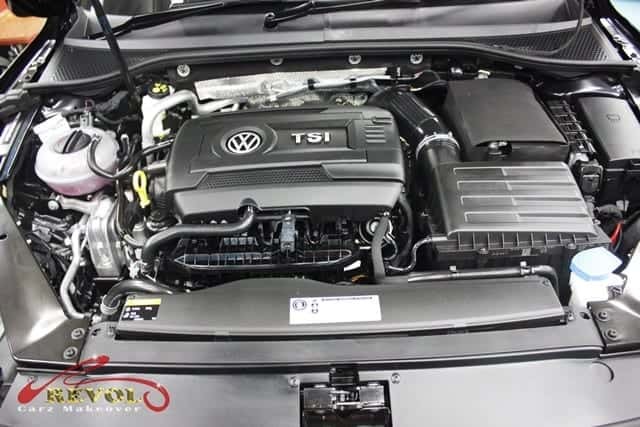 Under the hood lies a 1.4-liter TSI Turbocharged engine producing a maximum torque of 200Nm. 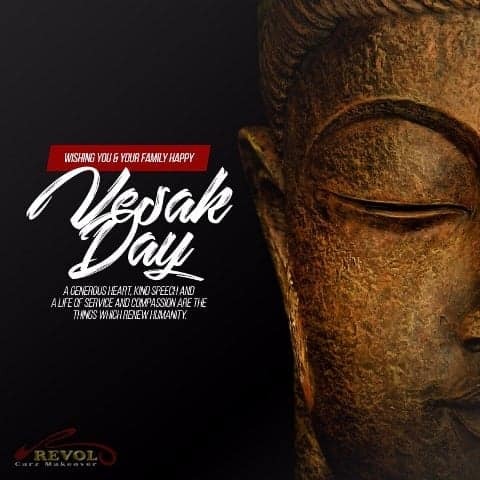 The impressive performance is delivered through a specially tuned sport chassis with adaptive chassis control, and 6-speed Direct Shift Gearbox (DSG). 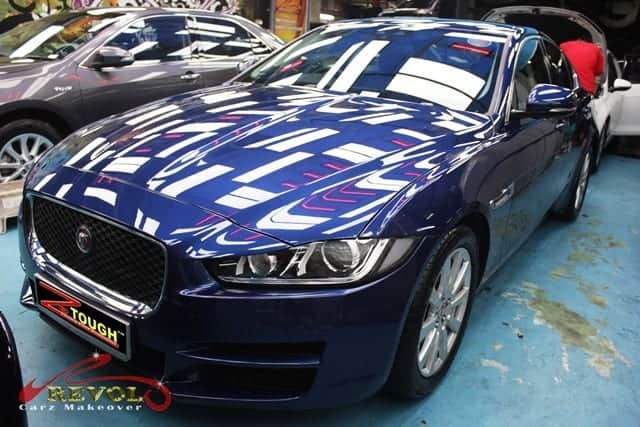 Inclusions are 17-inch alloy wheels, a roof spoiler, automatic headlights, heated wing mirrors on the outside. 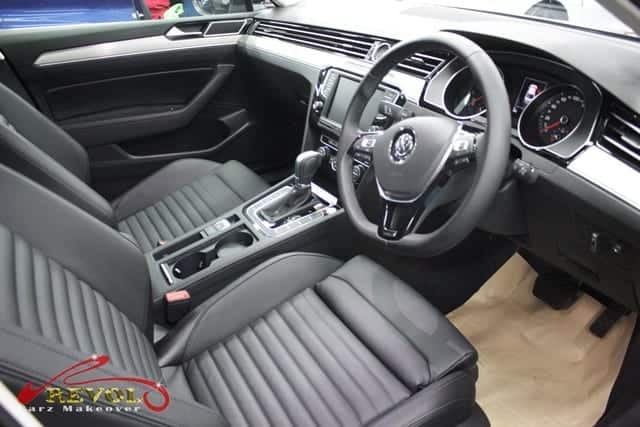 Inside you’ll find VW’s Composition Infotainment System complete with 6.5 inch touch-screen display, Bluetooth and USB connectivity, amongst equipment list that befits such extra-ordinary car. 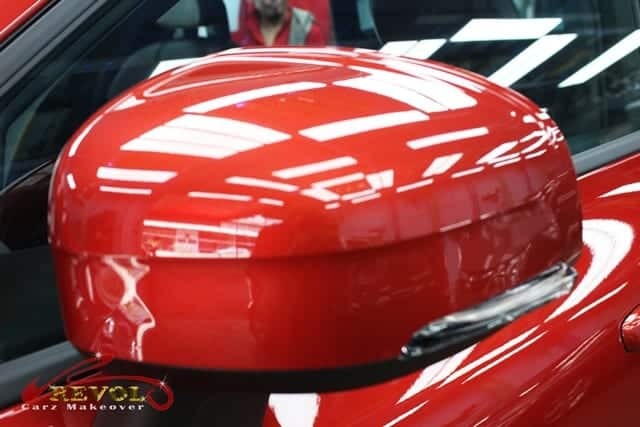 The happy owner had plenty to smile about on seeing his Scirocco incredibly transformed to a dazzling showroom condition after the Revol Makeover. 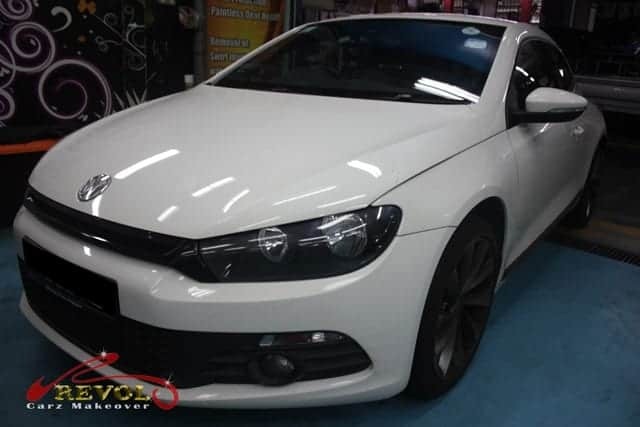 The Volkswagen Scirocco arrived at Revol Carz Makeover for a full car surface repainting with award-winning ZeTough Ceramic Paint Protection Coating. 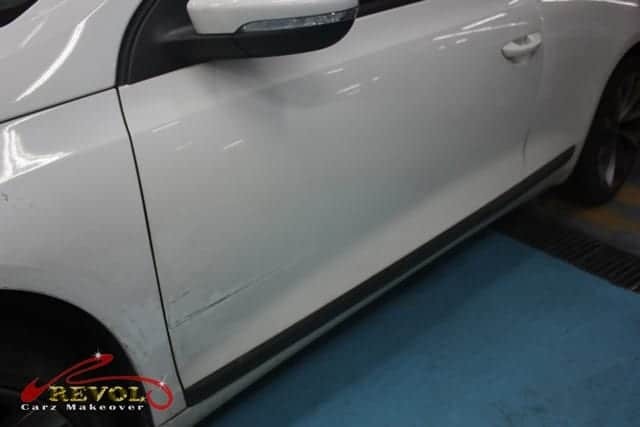 Deep scratches and scuffs on the beautiful Scirocco before the makeover. The rear bumper suffered some scratches. 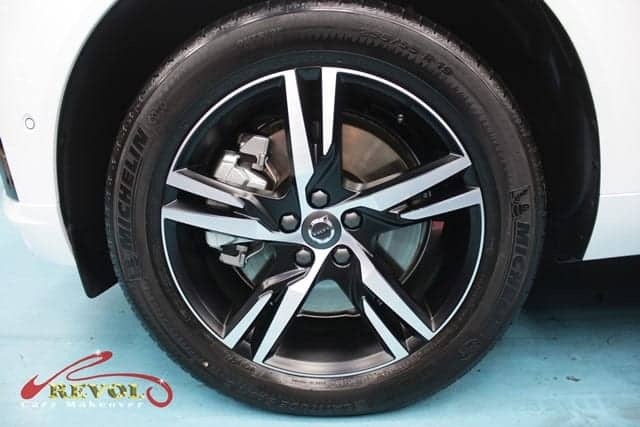 The alloy wheels need attention too. 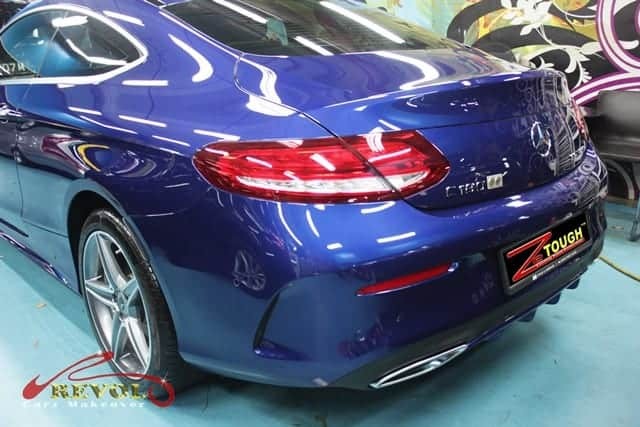 The front view features refined works of Revol’s makeover with extreme gloss surface coated with the long-lasting, ZeTough Ceramic Paint Protection. 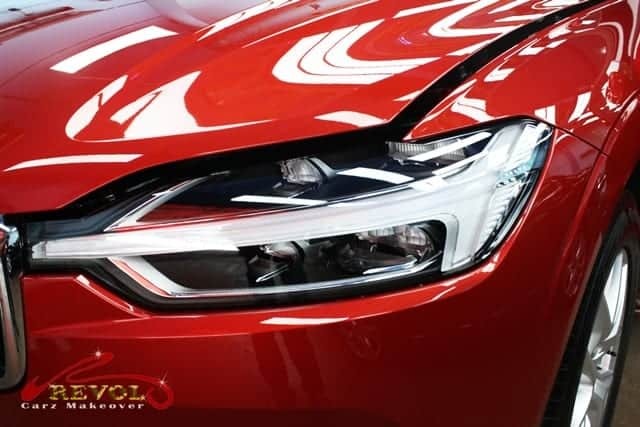 The well-polished crystal clear Automatic headlights look brand new. 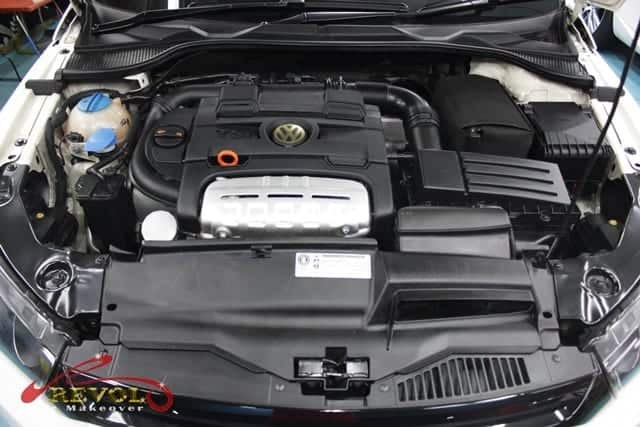 The 1.4-liter TSI Turbocharged engine has been intensively cleaned and polished to achieve a fresh, brand-new, super-clean look. Detailing the cabin is one of our favorite challenges. 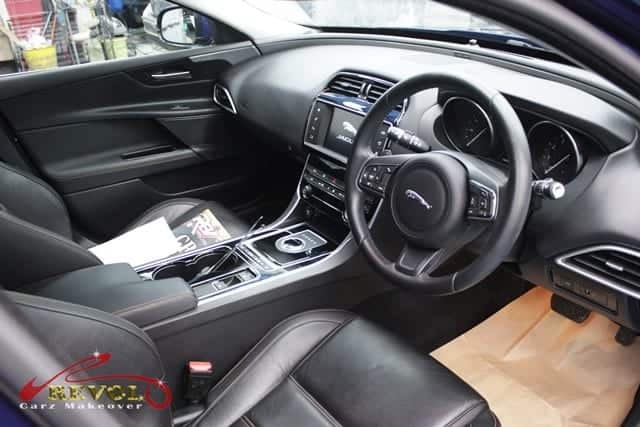 The interior has been carefully steam cleaned, polished and sanitized. 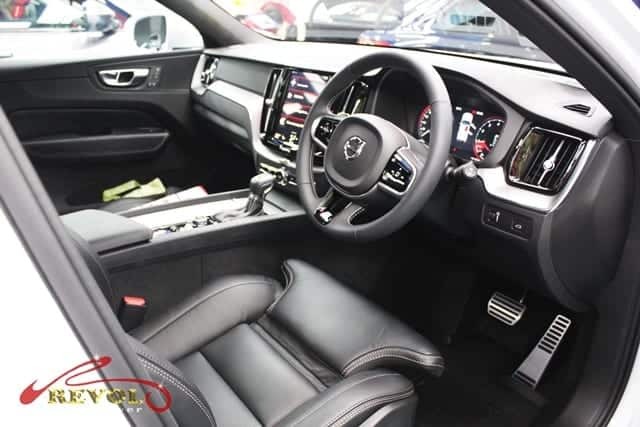 All leather surfaces are further treated and nourished. 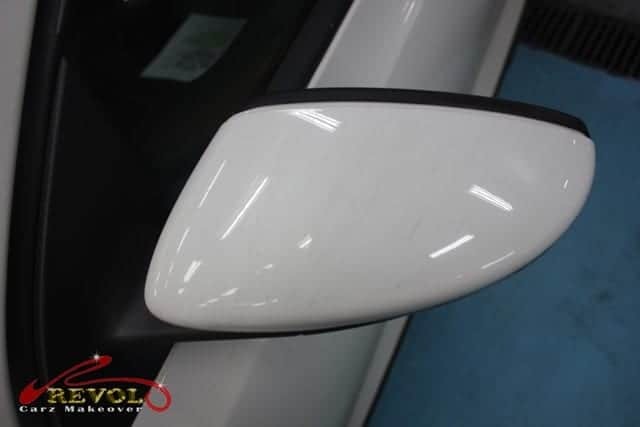 The paintwork on the heated wing mirror before re-spray was dull. See the 360 degree difference after the makeover? 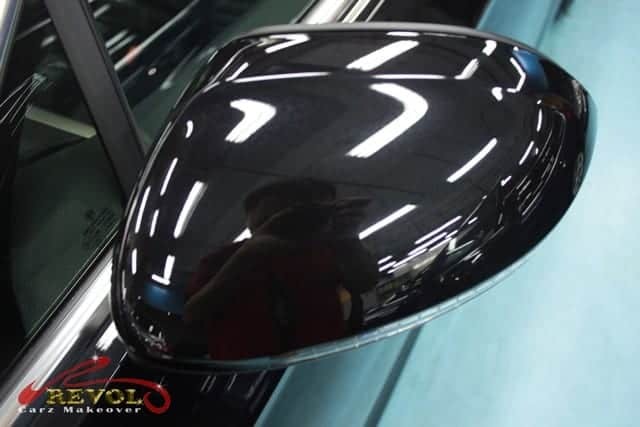 Thanks to the ZeTough Ceramic Paint Protection which also created the extremely deep gloss permanently. 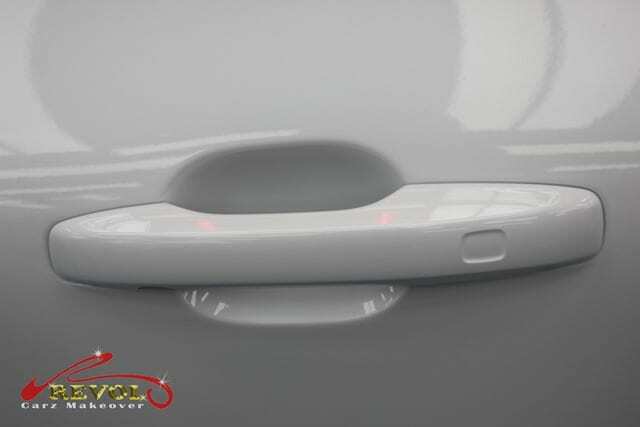 Scratches on the door handles are normal if the surface is without Paint Protective Coating. 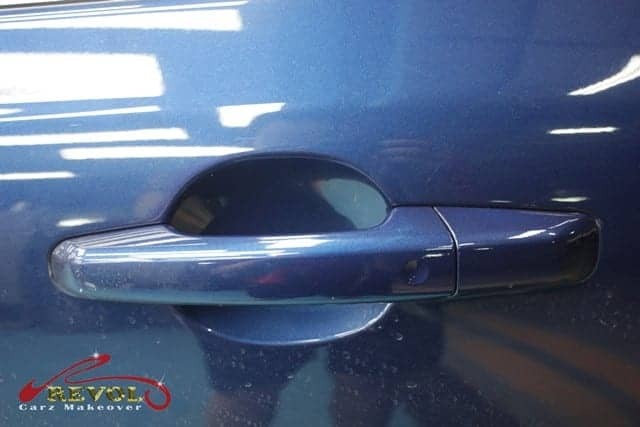 With the hard glass-like ZeTough Ceramic Paint Protection coating, the eye-sore of finger nail scratches on the door handles are things of the past. 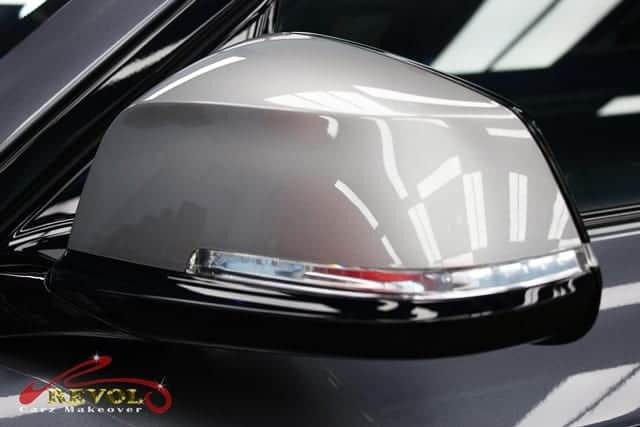 Gaze at the Volkswagen Scirocco from any angle and the incredible transformation will amaze you. There is zero hint of any ripple on the paintwork after the Revol’s makeover. Perfection is the word. 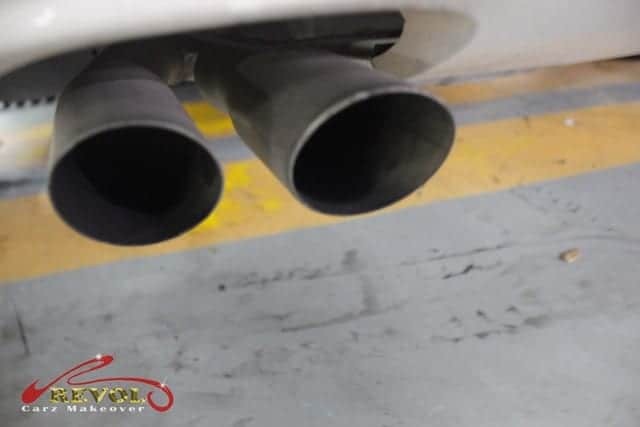 The dull-looking exhaust tail pipes need attention. 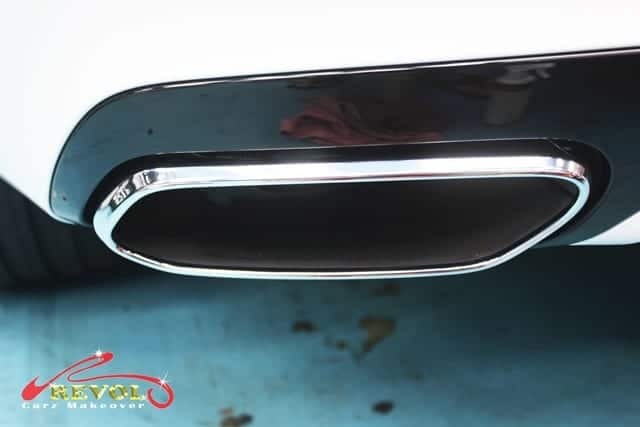 The exhaust tail pipes cleaned and polished. 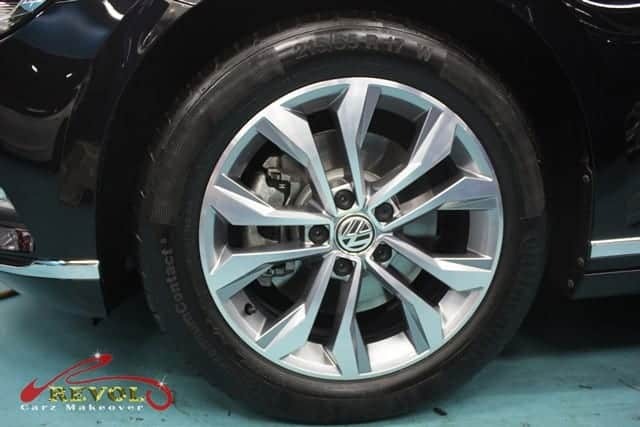 The 17-inch alloy wheels with cakes of dirt, brake dust and kerb-scratched rashes prior to cleaning and polishing. Wow! 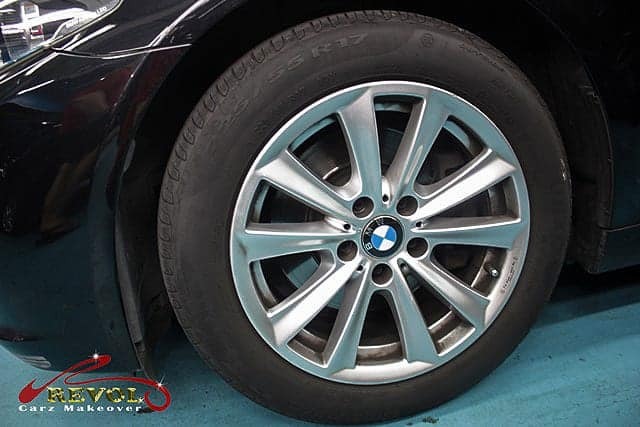 The alloy wheels are like brand new again after our professional cleaning and restoration. 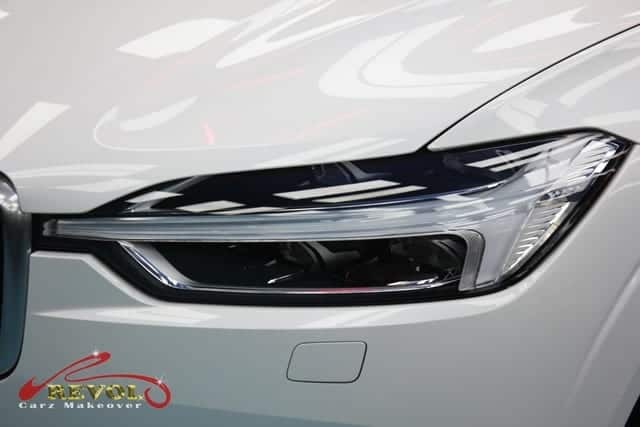 We trust the dazzling makeover of the Volkswagen Scirocco has won your heart. 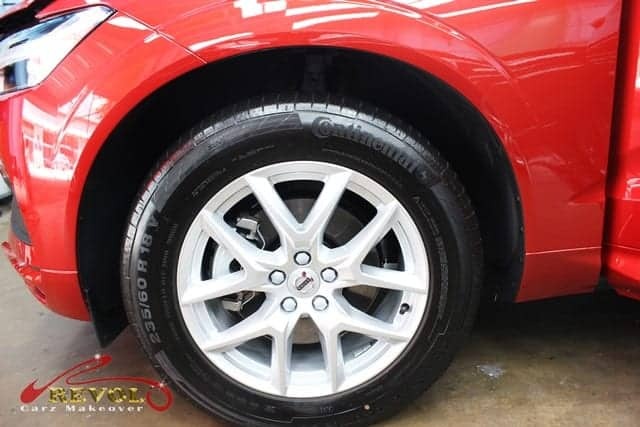 Perhaps you would like to consider letting ZeTough Ceramic Paint Protection Coating breathe new life to your car too. 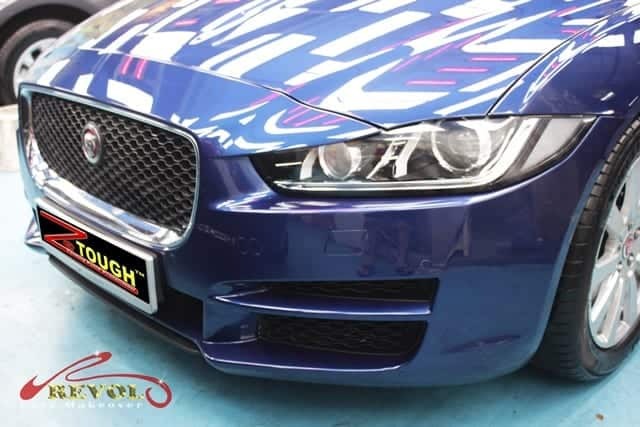 With the treatment of the renowned ZeTough Ceramic Paint Protection, we guarantee your car’s paintwork gets maximum protection with the showroom shine throughout your ownership.Maintenance after the treatment is minimal. 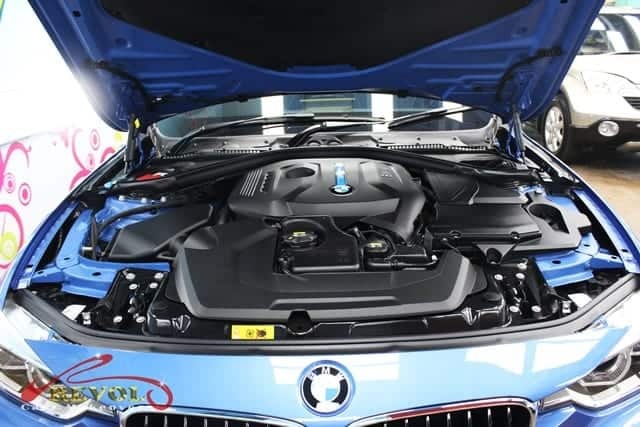 Considering giving your car a new lease of life? 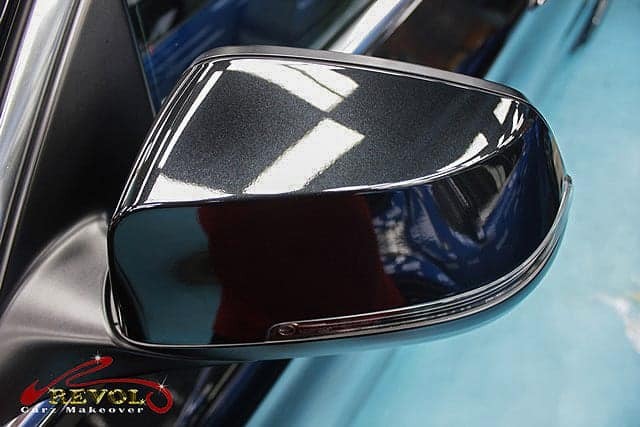 We can transform your car to an undeniably immaculate showroom condition too! 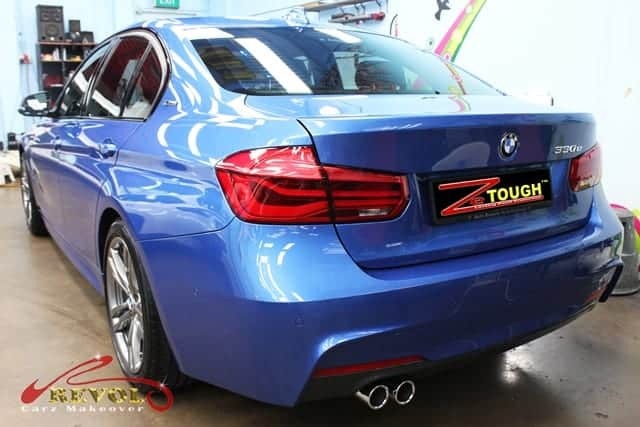 Have you considered bringing new life to your car with the long lasting, tough coating of ZeTough Ceramic Paint Protection? 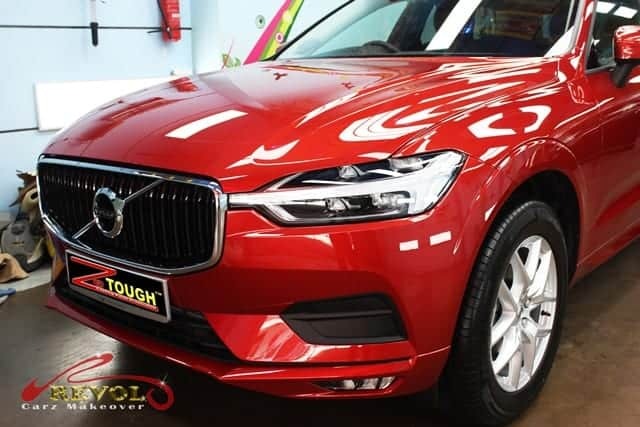 We are delighted to post some pictures below featuring the stunningly gleaming Volvo S60. 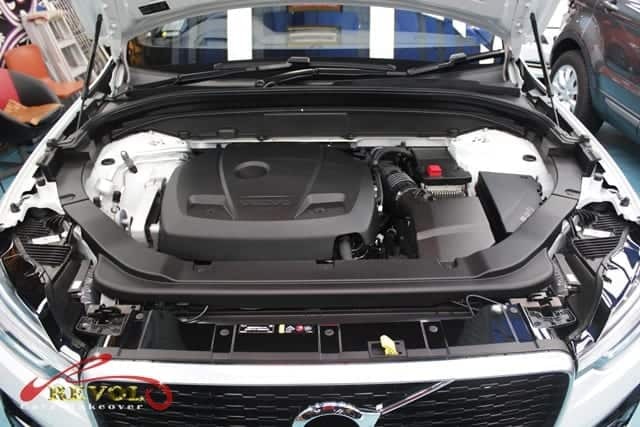 Under the S60’s elongated bonnet sits a a turbocharged 2.0-litre, four-cylinder GTDi T5 engine generating 183kw of power and 350Nm torque claiming the 0-100km/h time of 6.3 seconds and a top speed of 230km/h. 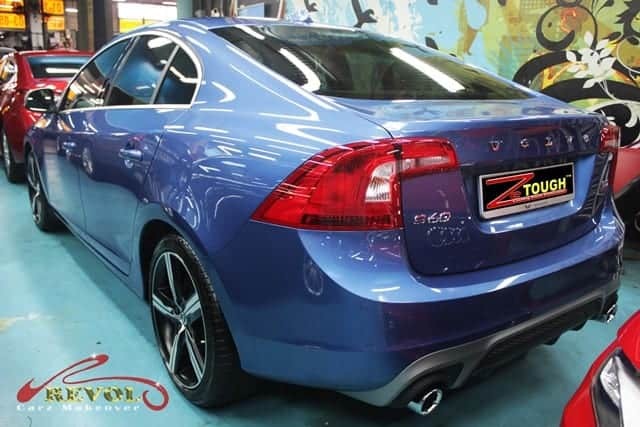 The S60 R-Design model gets a sportier front bumper, a small boot-spoiler and a faux rear-diffuser with twin exhaust tips. 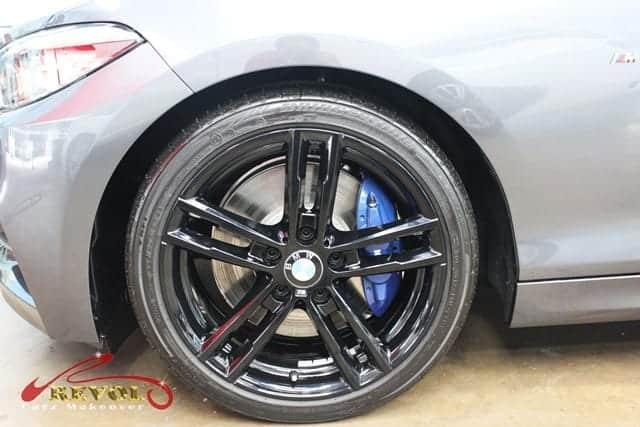 Five-spoke 18-inch Ixion diamond-cut dark grey alloy wheels compliment superbly with the overall aesthetic. 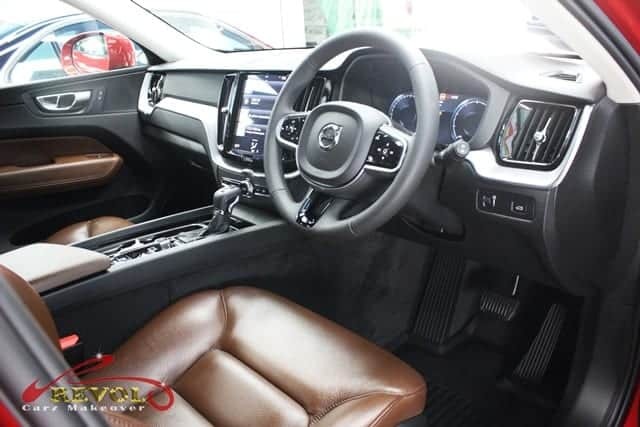 The Interior quality features luxury appointments with amenities like dual-zone automatic climate control, moon-roof, real wood inlays trims and soft leather seats. 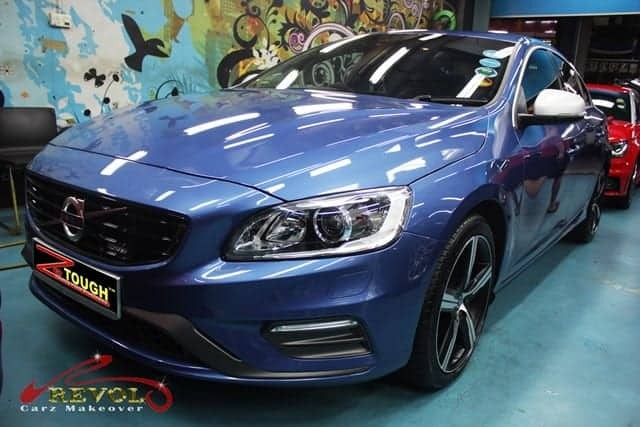 The S60 R-Design model gets a sportier front bumper. 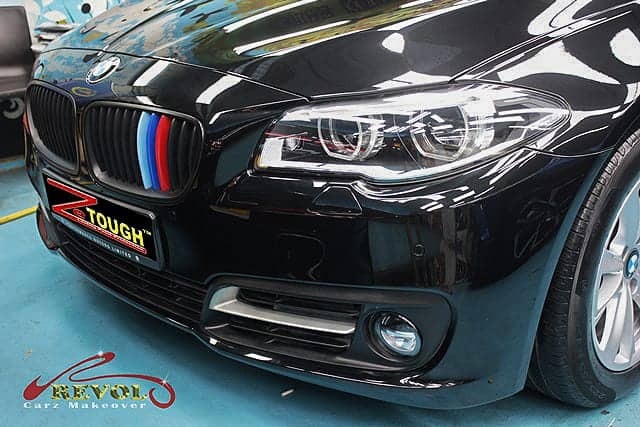 With ZeTough Ceramic Paint Protection Coating, the front comes to life. 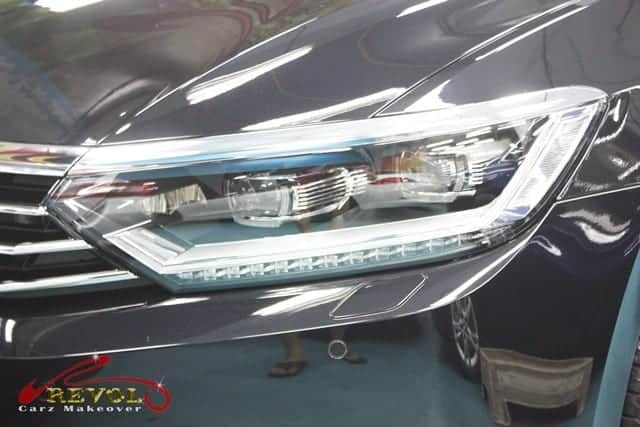 Flawless super clear headlights after polishing. 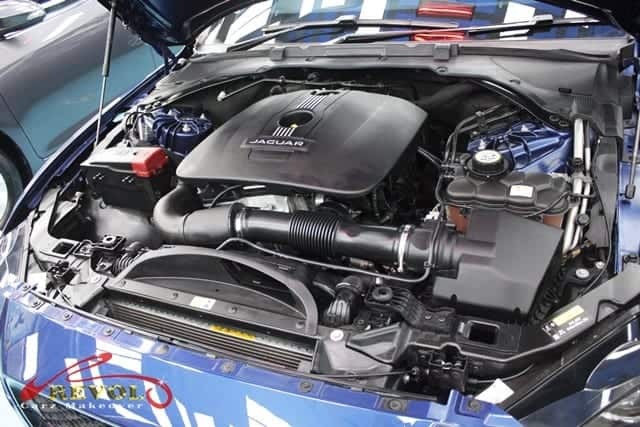 Under the S60’s elongated bonnet highlights a super-cleaned turbocharged 2.0-litre, four-cylinder GTDi T5 engine skillfully detailed by Revol’s professional team. 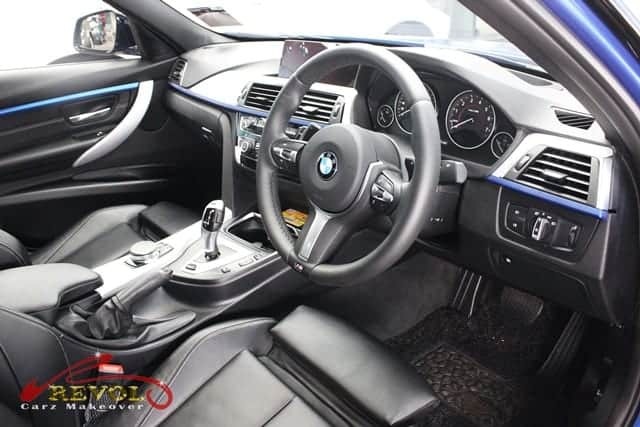 Our professional detailing continues inside bringing out the most refreshing interior. A cleaned and well polished central console gives off a premium feeling. 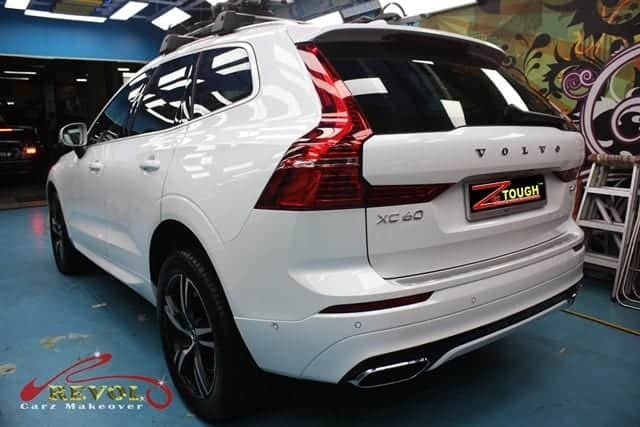 The Volvo S60 looks great from whichever angle you look at it after treated with ZeTough Ceramic Paint Protection Coating. 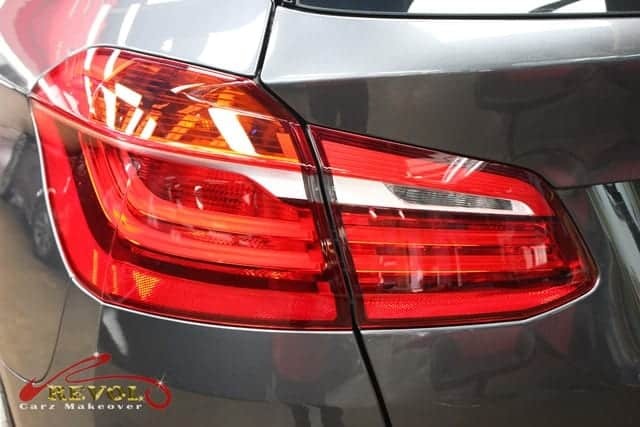 The tail-lights which were manually polished by hand sparkle like fire rubies. 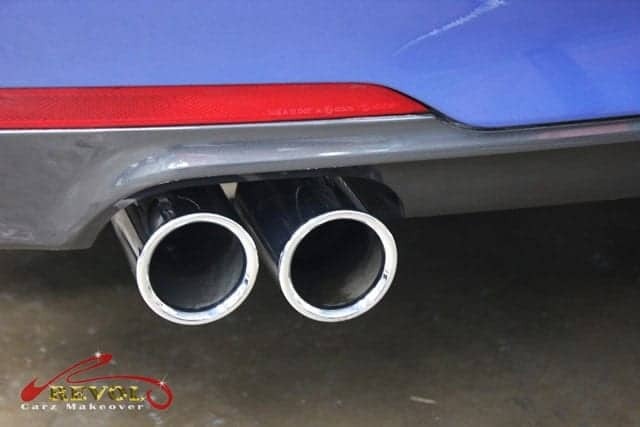 Polished and cleaned twin exhaust tips. 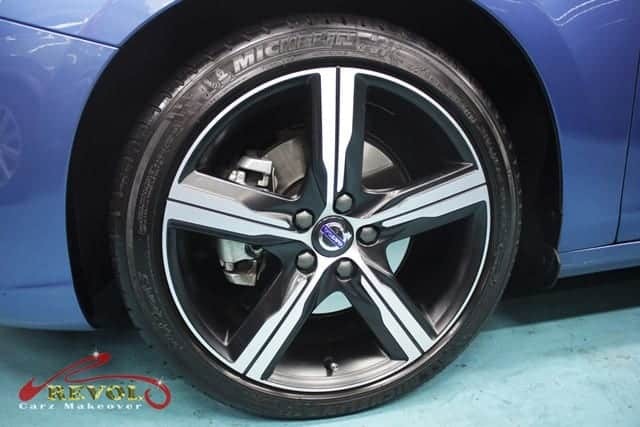 Awesome 18-inch Ixion diamond-cut dark grey alloy wheels in perfect condition after detailing.